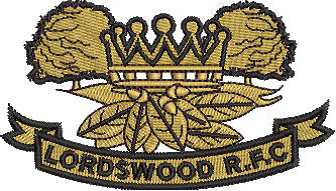 Club Info – Lordswood R.F.C. The Club fields 2 senior teams, a Men’s and Ladies rugby team. The Men’s team play in League competitions on a Saturday and the Ladies play in League competitions on a Sunday, both teams also play in regional and cup competitions. The Club has also started a Mini’s Section for Under 7’s to Under 8’s for both boys and girls. Whether you are interested in serious competitive rugby or the combination of a run out and great social scene, contact any of the team captains, anyone from the committee or come to training one night.